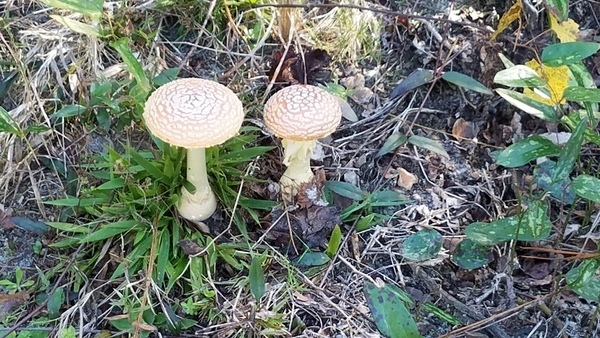 Yellow Dog is oblivious to Amanita muscaria. 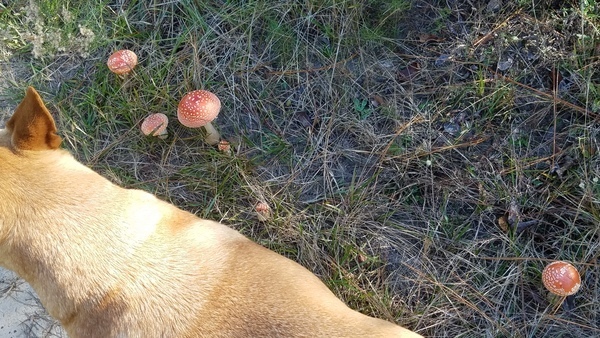 She doesn’t care about fly agaric. Yellow Dog didn’t even see these four magic mushrooms. 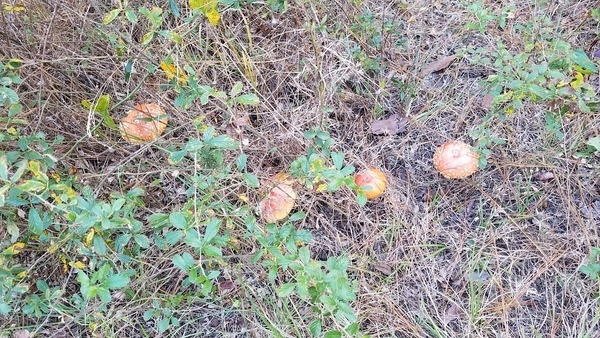 This entry was posted in Dogs, Mushroom, Okra Paradise Farms and tagged Amanita muscaria, Brown Dog, Dogs, Fly agaric, Georgia, Gretchen Quarterman, John S. Quarterman, Lowndes County, magic mushroom, mushroom, Okra Paradise Farms, Yellow Dog on December 3, 2017 by John S. Quarterman.